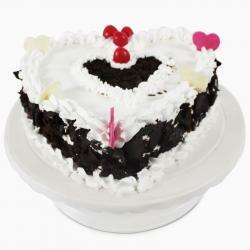 Celebrate the special of the occasion with this super tempting 1.5 kg heart shaped strawberry cake. 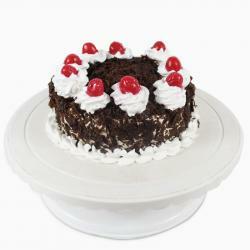 Loaded with fresh cream and fresh strawberry this cake from Giftacrossindia.com will make the day of your dear one more memorable. 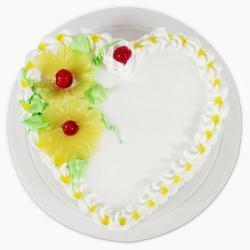 Strawberry is among the most favorite flavors and is enjoyed by kids and adults alike. 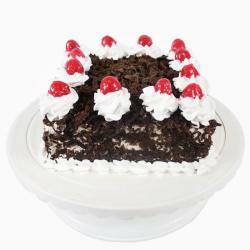 Send this yummy strawberry cake to your loved ones in India hassle free. 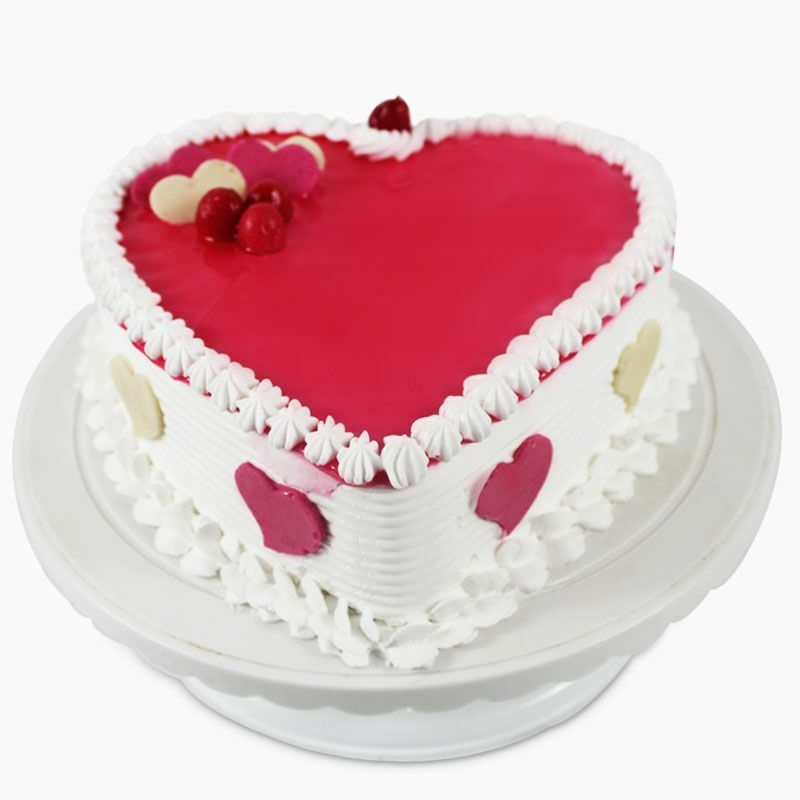 Product Consists: 1.5 Kg Heart shape Strawberry Cake.